Welcome to The Wandering RV! 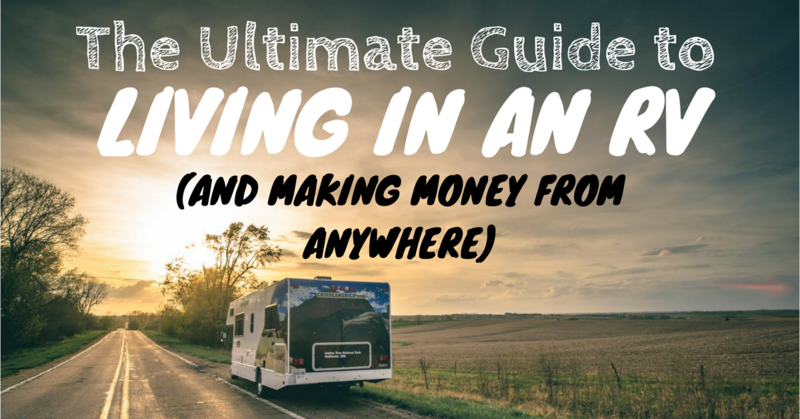 If you own, aspire to own, or live in an RV, this blog is for you. Hey-o! 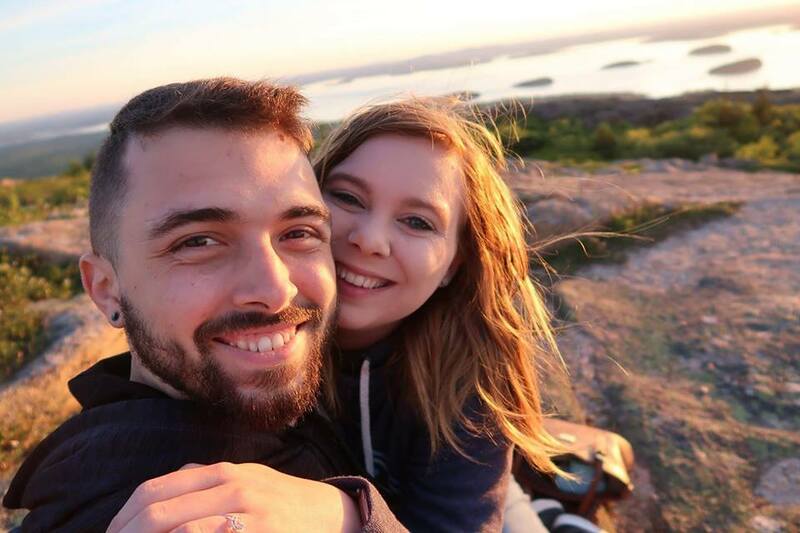 We're Bill and Kayla, two avid travelers and digital entrepreneurs. We're SO glad you're here, because it means you're interested in the RV lifestyle! 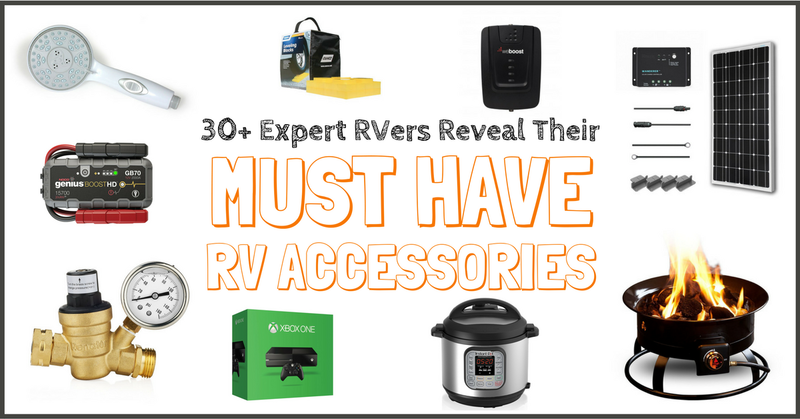 This page will help you learn more about your rig and become a better RV owner. 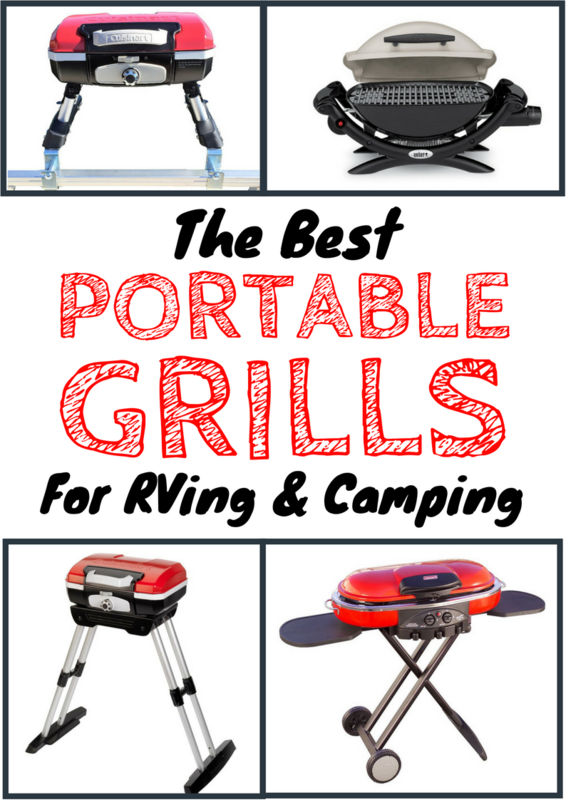 Whether you're brand new to RVing or you've been hauling steel across the country for years, we're confident we have some valuable RV resources for you! In 2016, Kayla was working as a teacher and Bill graduated college from Penn State. During his last few months, we started having conversations about "what's next?". We quickly realized we had no clue what to do next in our lives. That's when it hit us - let's live in an RV! That way, we can travel the whole country and figure out the best place for us to live. Thus, The Wandering RV was born. 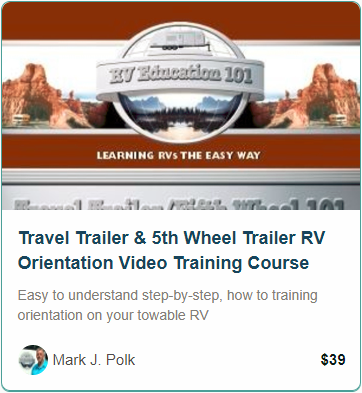 Step 2: Join The Wandering RV Community! 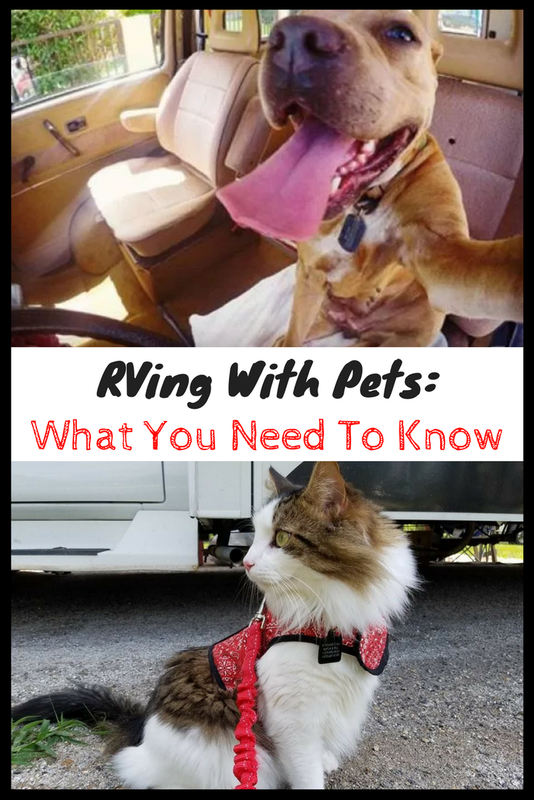 The Wandering RV updates frequently, so we have a few different ways for you to stay up-to-date on the latest RVing tips and travel stories. The best way is to sign up for The Wandering Newsletter® below. 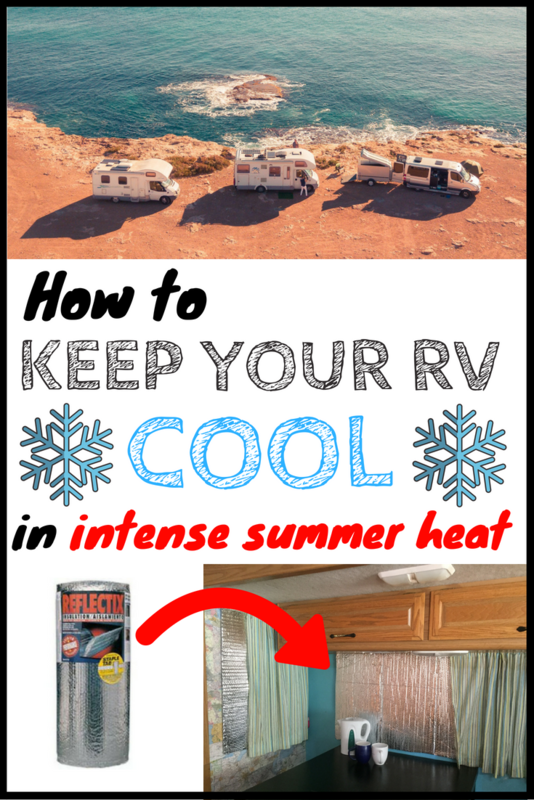 We send a 2-3 emails per month to our 1,000+ subscribers, full of cutting-edge advice for the RV lifestyle. We post current events, links to breaking news, and things we love on our Facebook page. We have a community of over 500 amazing people there and we'd love for you to be a part of it! We're also HUGE fans of Pinterest. We've created Pinterest boards for everything from RV repairs and DIY to mobile entrepreneurship and travel destinations, and much more. 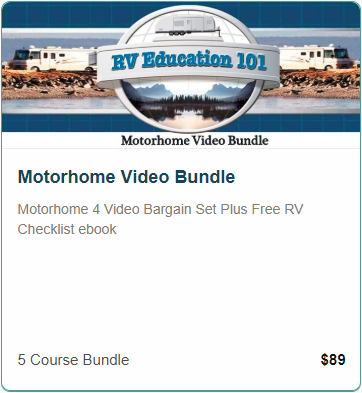 If you're new to the world of motorhomes, travel trailers, fifth wheels and campervans, these RV resources will quickly bring you up to speed. If you're not new, I bet there's still things you can learn from them! 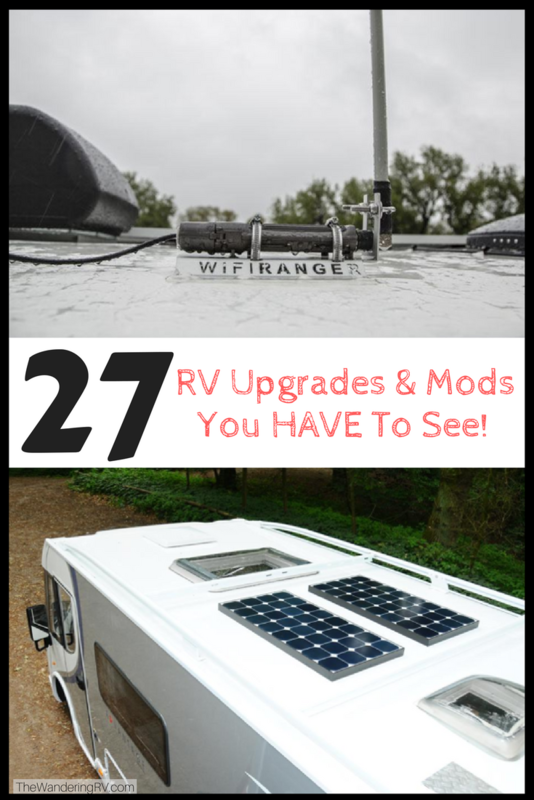 While there are dozens of posts on The Wandering RV, there are a few we think are really important to check out. Click the image below that most interests you! 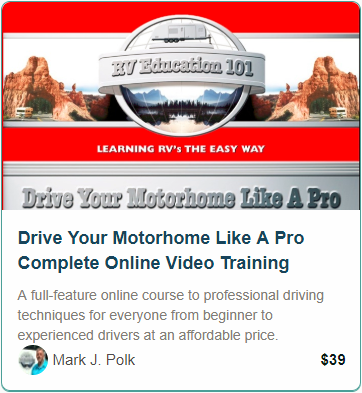 Our friends Dawn and Mark run RV Education 101, a series of online training courses and eBooks that help you learn how to use your RV to it's fullest potential, while also staying safe on the road. Below are just a few of their training videos that we recommend. Click on the image to see them, or click here to see an overview of all their courses and eBook.